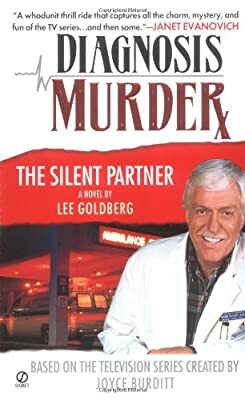 Author: Goldberg, Lee Set In . . . Description: When he joins the LAPD's special task force assigned to unsolved homicides, Dr. Mark Sloan reopens a case involving the Reaper, a serial killer on death row, who, after new evidence comes to light, might be innocent of one murder, leading Mark to believe that the real killer is still on the loose. Original.